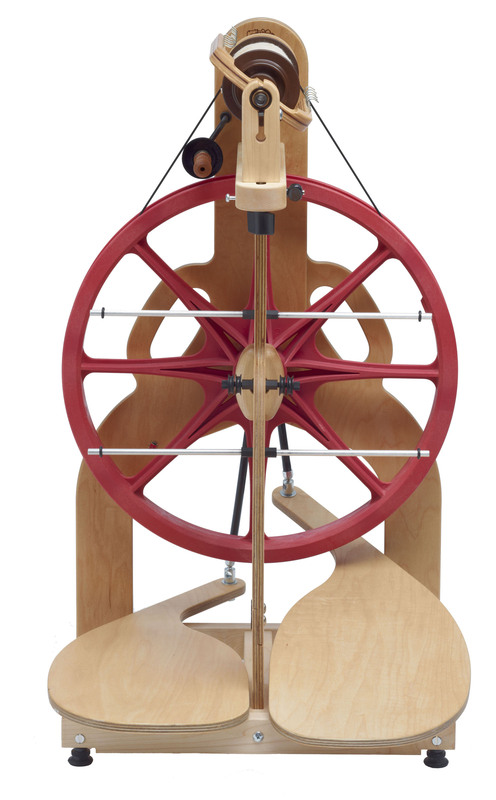 Preorders for Ladybugs will ship in 2 -4 weeks - we'll let you know an estimated ETA as soon as we reserve your Ladybug! Preorders are a partial payment, and a deposit that will reserve your Ladybug. The remainder of your Ladybug Invoice/charge will be requested via an online invoice when your ladybug arrives and is ready to ship! How long till my preorder ships? You will receive an estimated ship date when we process your preorder. 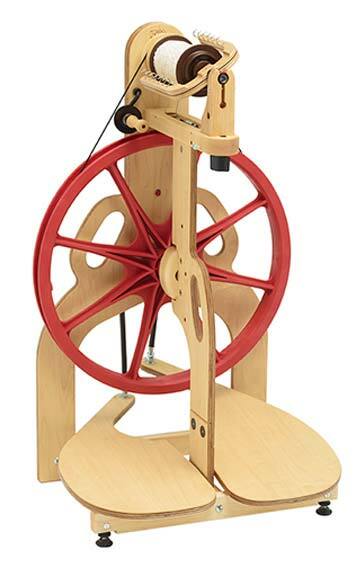 Included with each Schacht Ladybug Spinning Wheel are a poly drive band, threading hook, three bobbins, medium and fast whorls, and double drive band. 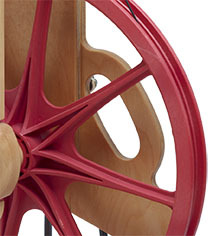 Each Ladybug Spinning Wheel is unique - somewhere on your wheel is your very own Ladybug pal.